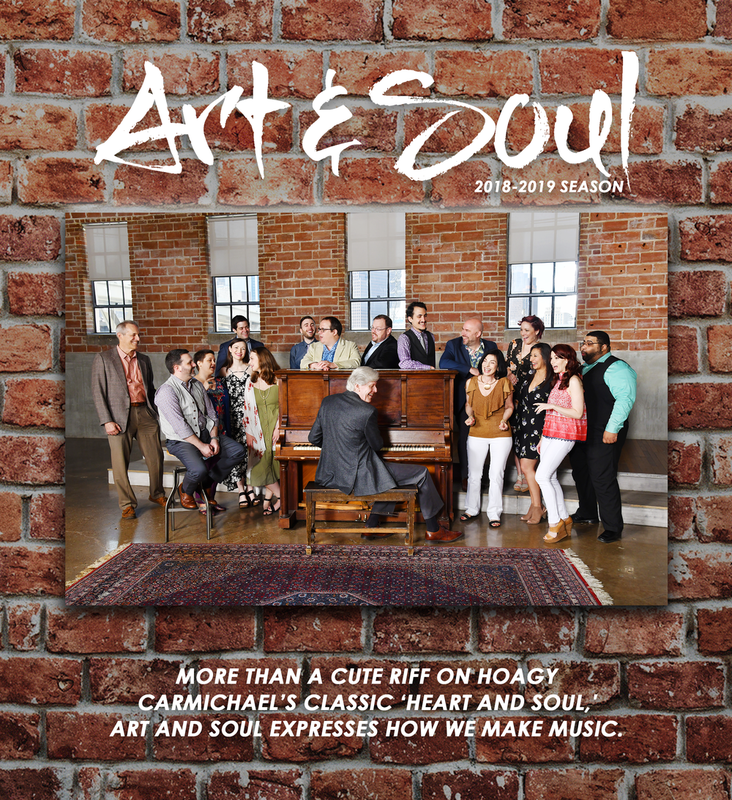 We invite you to be a part of our 23rd Season, Art and Soul, featuring a diverse and compelling repertoire with exciting guest artists and scholars! Wardrobe generously provided by Stag Provisions and Favor The Kind. Special thanks to Ecclesia Houston for allowing us to use their beautiful Firefly Room for our 2018-2019 photo shoot. Full details for every concert including date and time, location and parking, subscriber events, and after party information can be found by clicking on the concert thumbnails below. Learn more about the benefits of becoming a subscriber and view our brand new subscription packages, including discounts for music educators, young professionals, veterans, active duty military, and first responders! All single tickets are on sale, including Christmas at the Villa! Click here to go straight to the individual ticket purchase portal online.